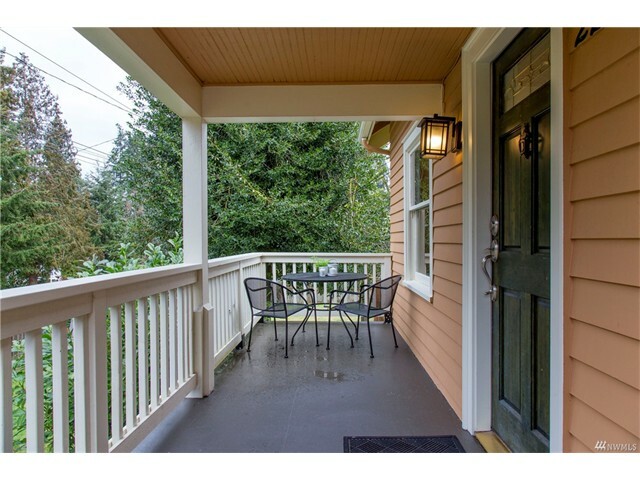 Wonderful Craftsman with great charm & updates. Inviting front porch leads to spacious living room with hardwood floors and fireplace. Remodeled cooks kitchen has Shaker cabinets, quartz counters & SS appliances. 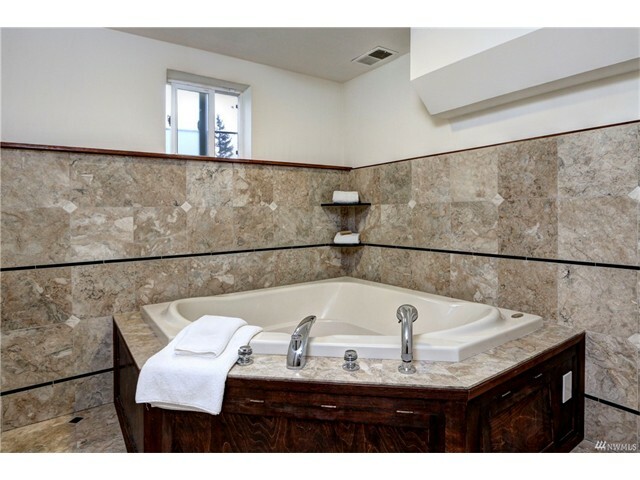 Main floor master with gleaming fir floors, adjacent to updated full bath. 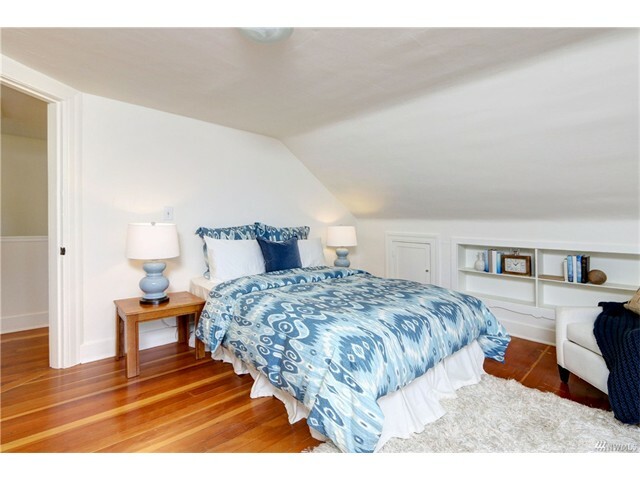 Sunny 2nd story landing, 2 BRs with walk in closets & fir floors. Finished downstairs, 2nd kitchen, 4th BR & area for office. 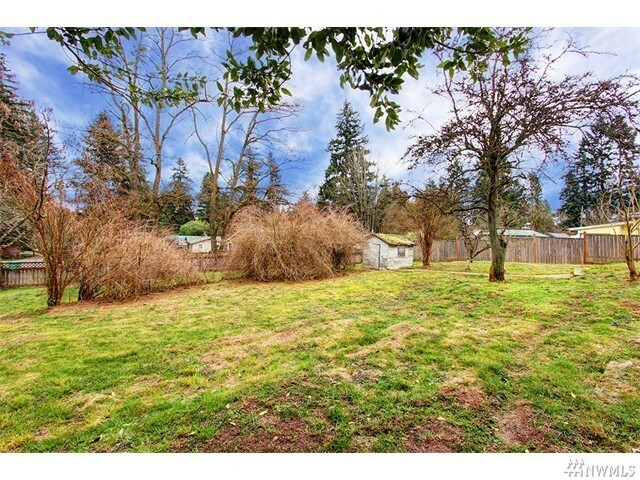 Large corner lot with potential for garage or detached ADU. Great Shoreline schools. A gem!